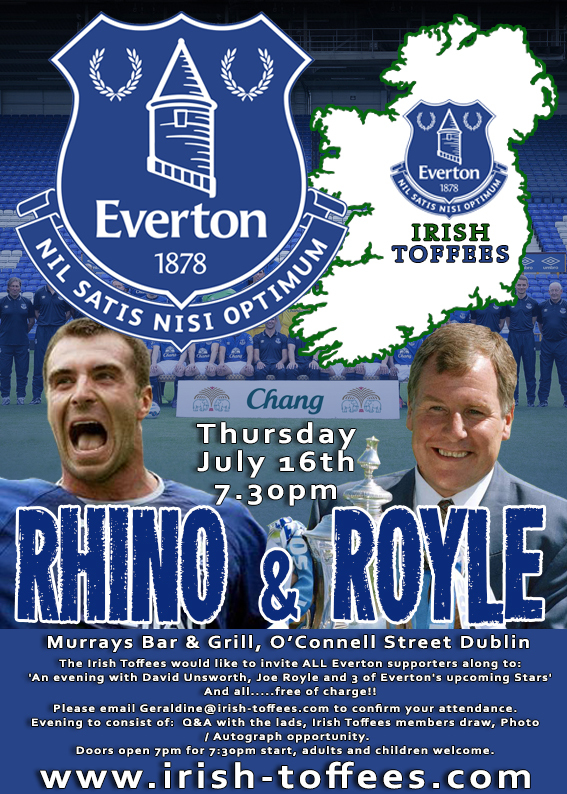 Please email Geraldine@irish-toffees.com to confirm your attendance. 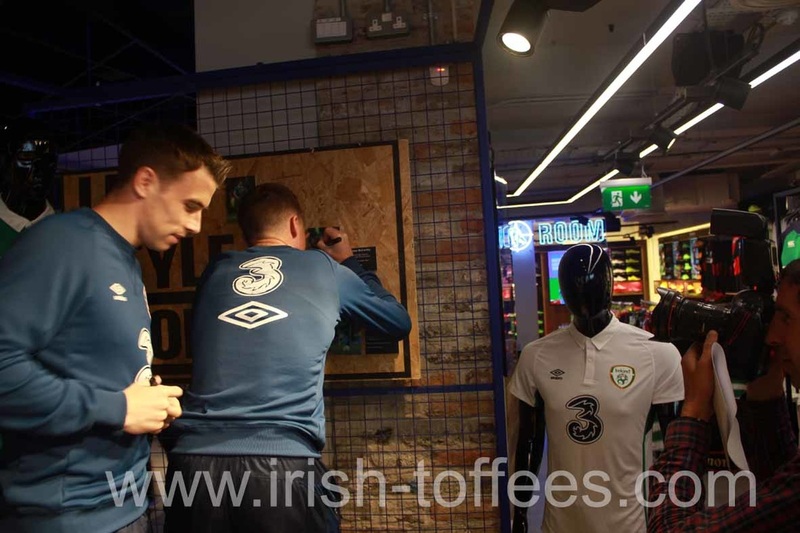 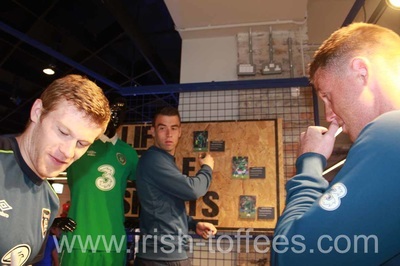 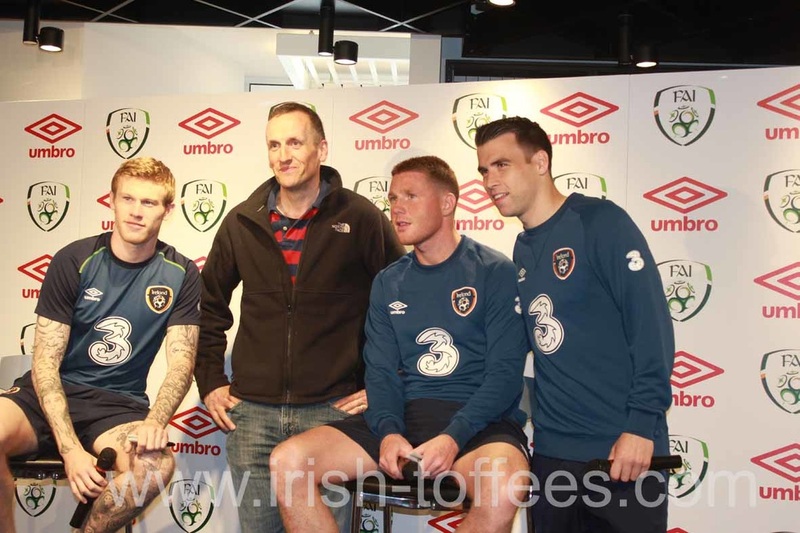 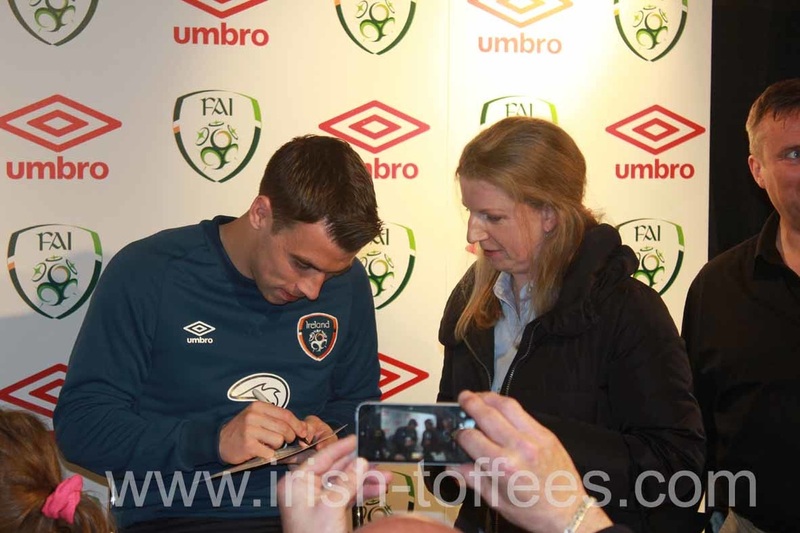 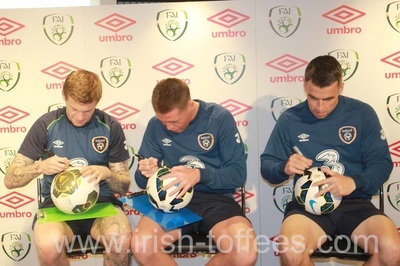 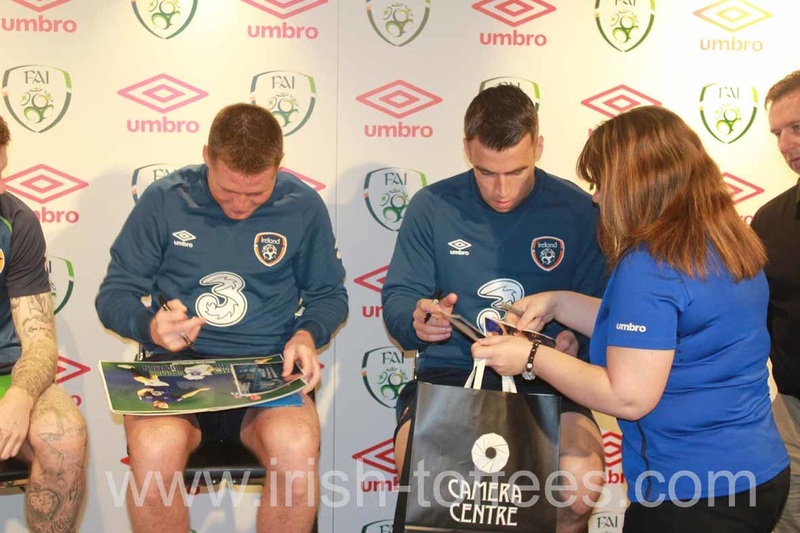 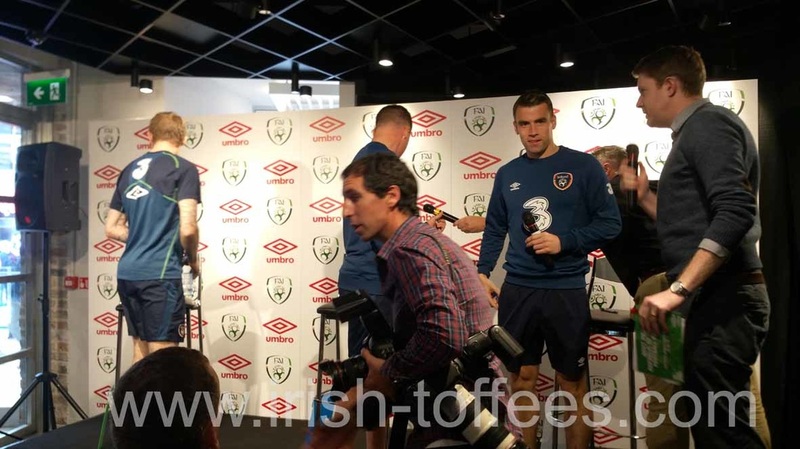 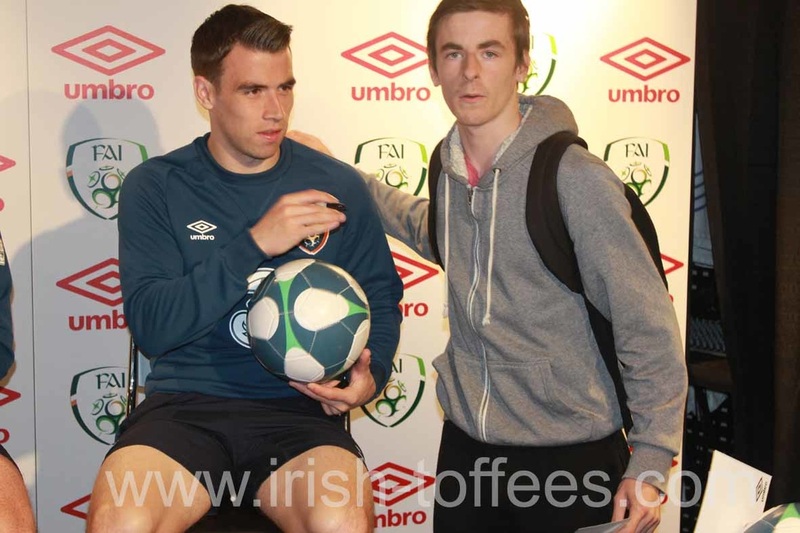 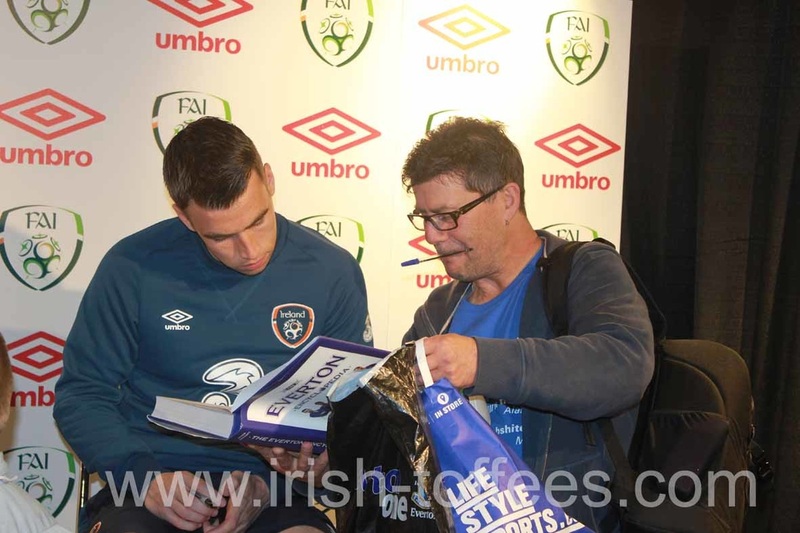 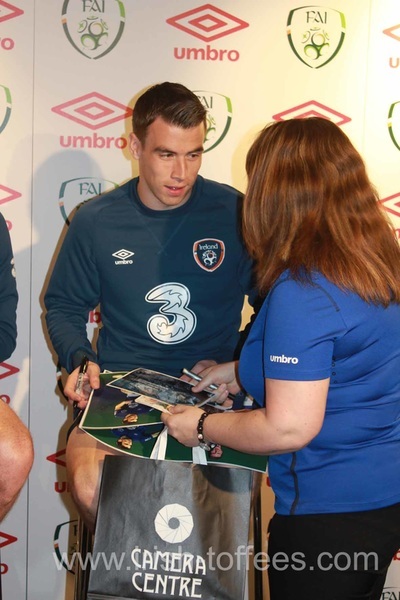 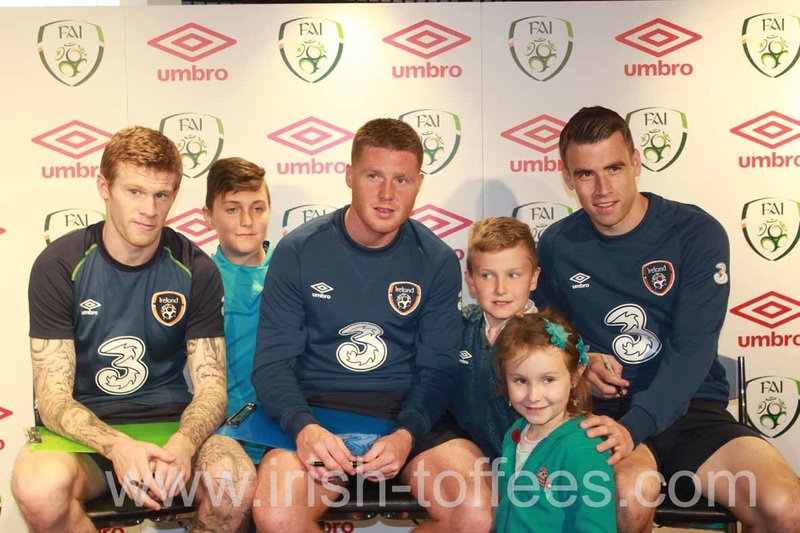 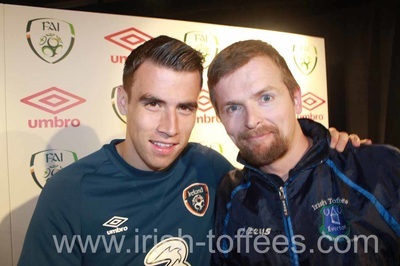 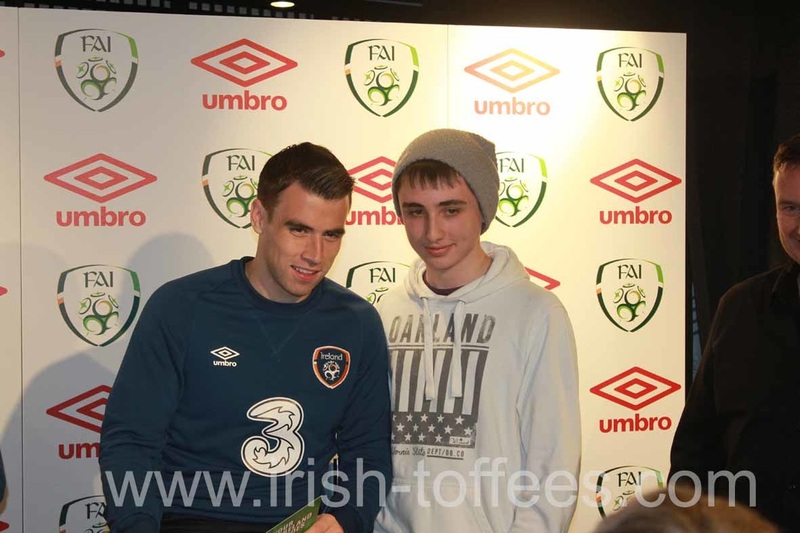 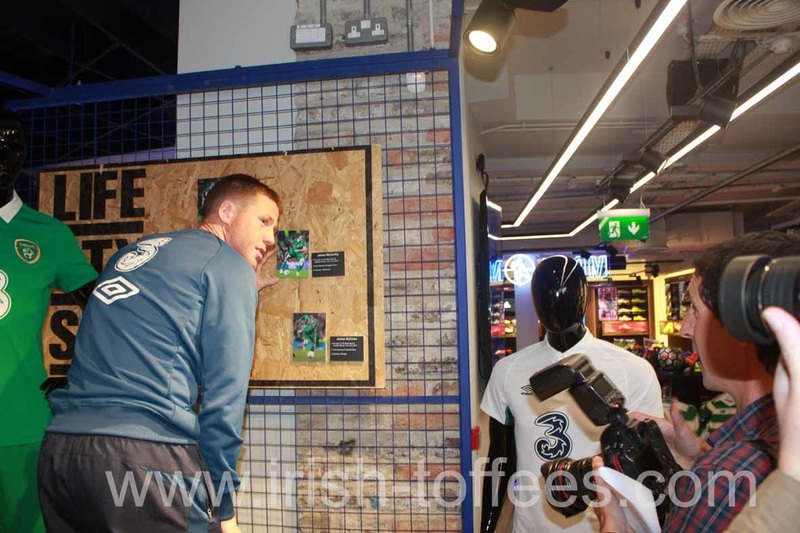 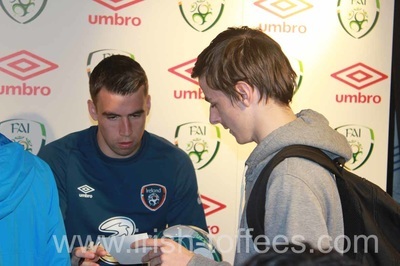 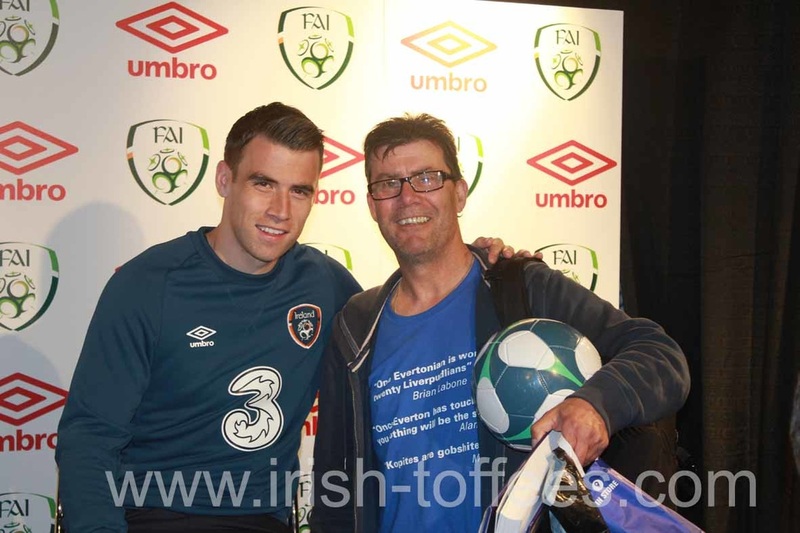 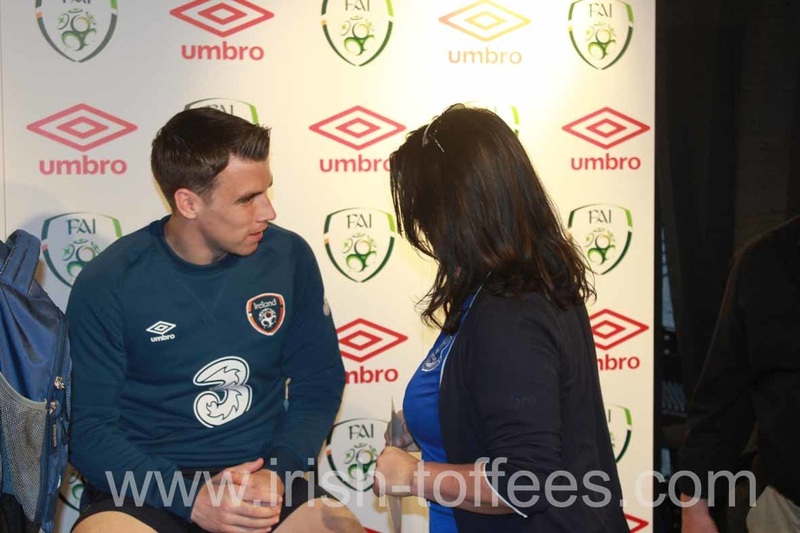 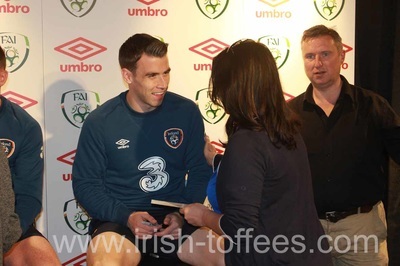 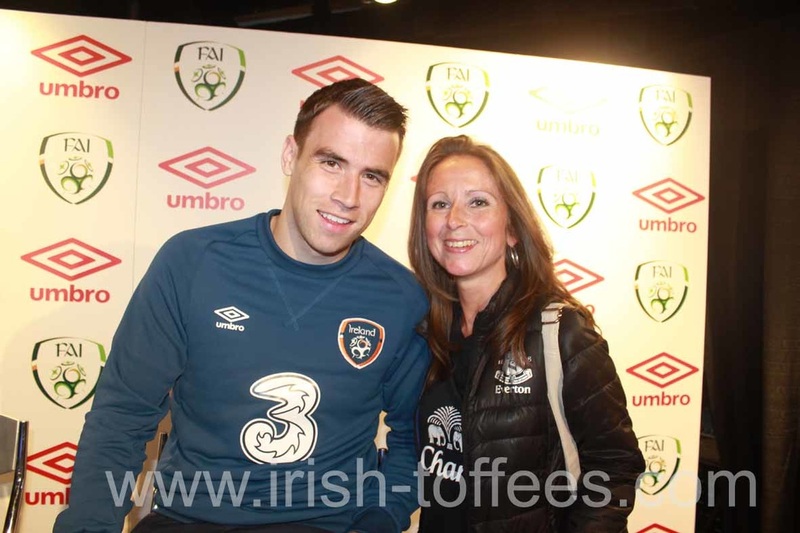 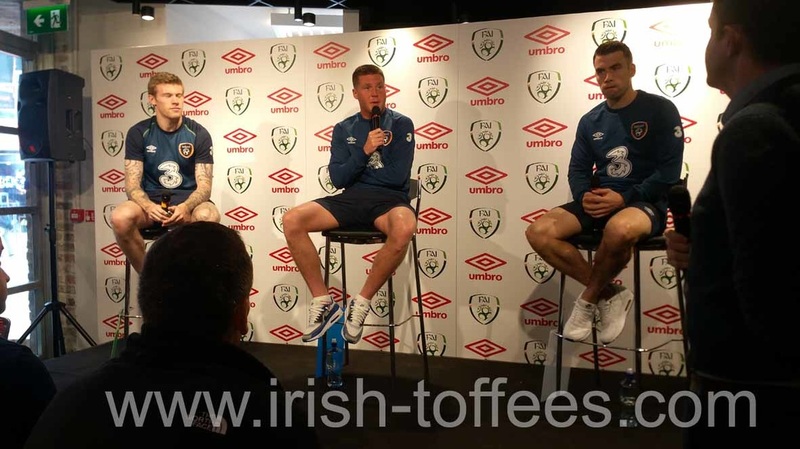 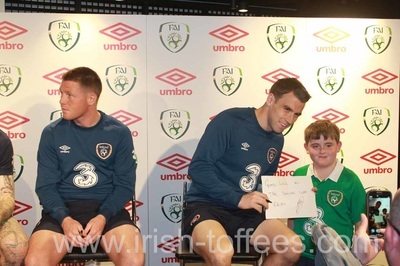 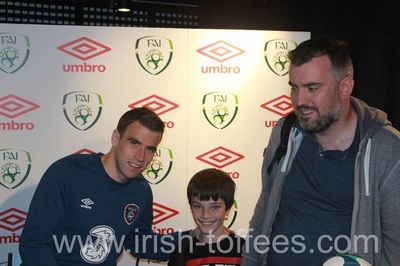 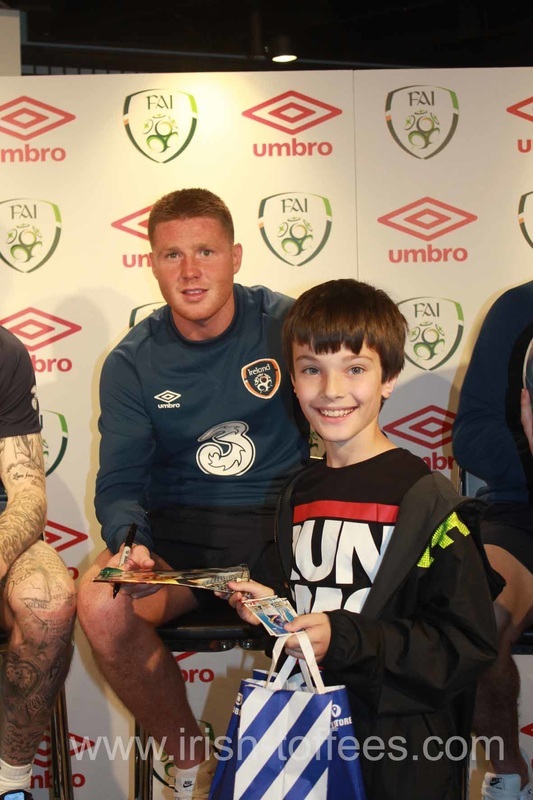 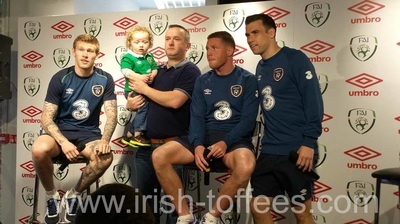 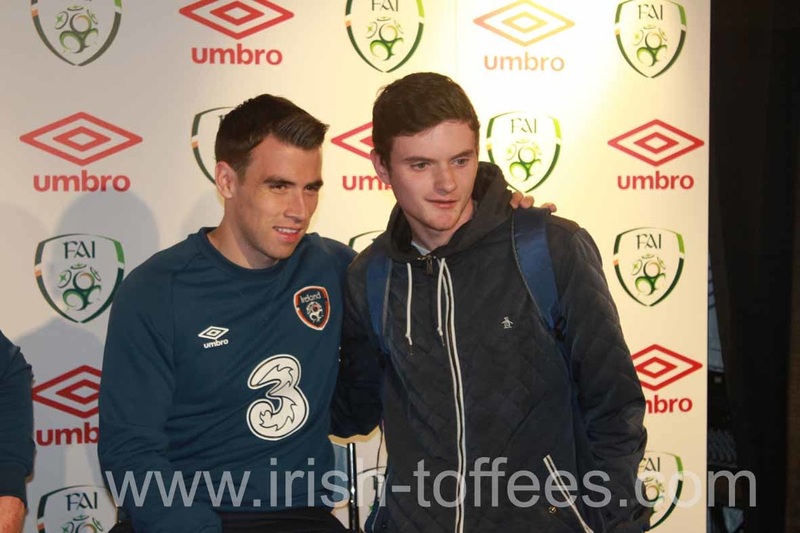 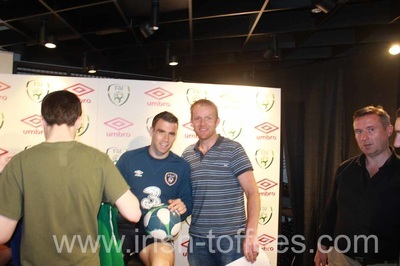 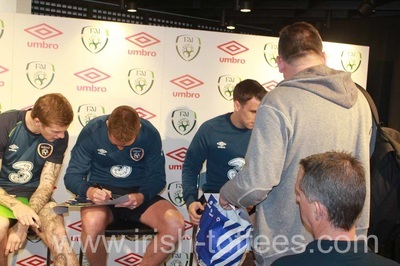 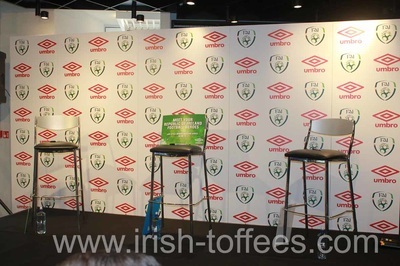 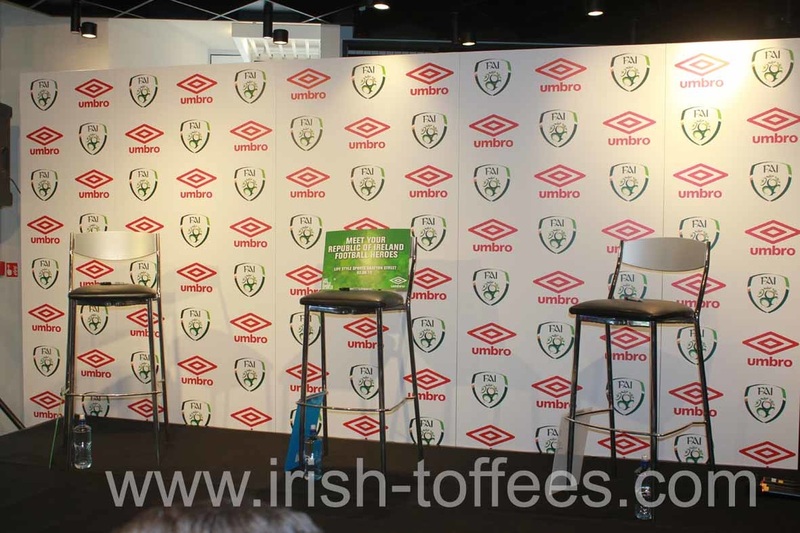 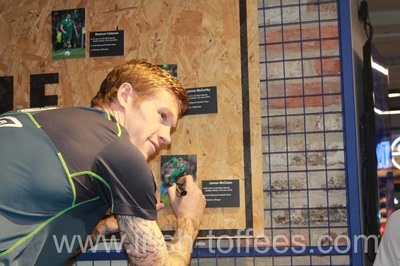 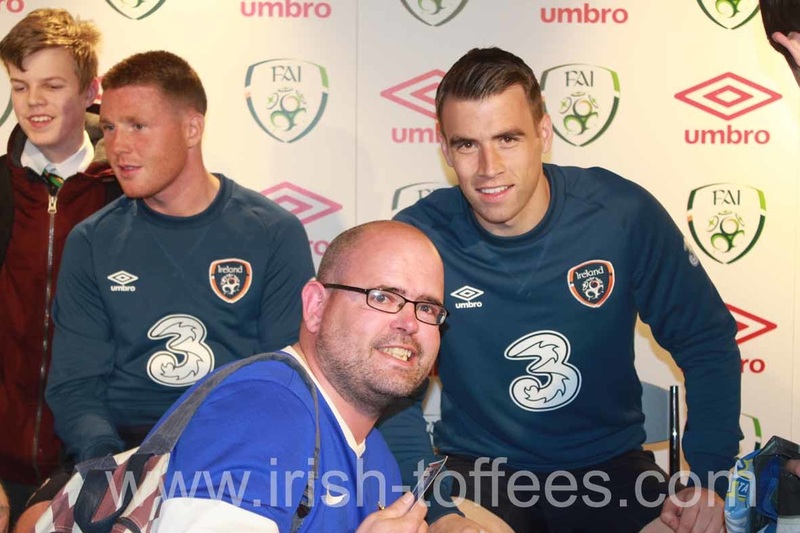 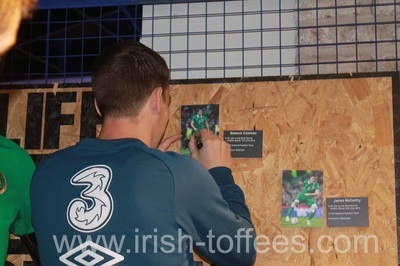 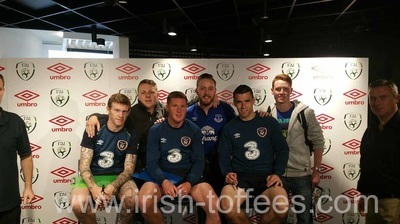 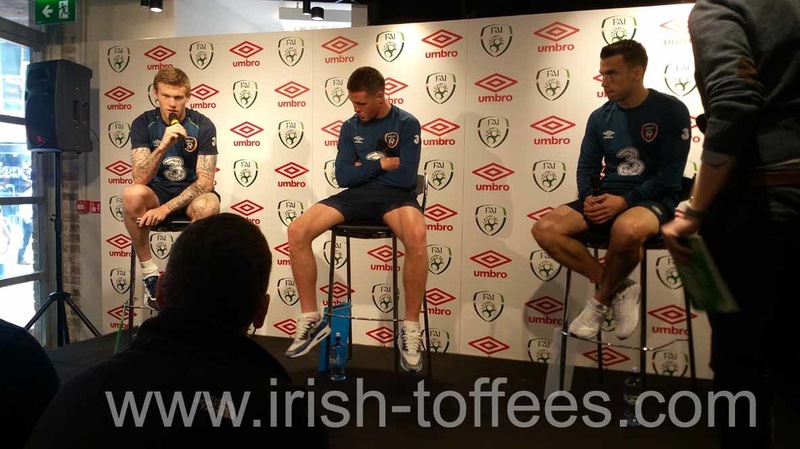 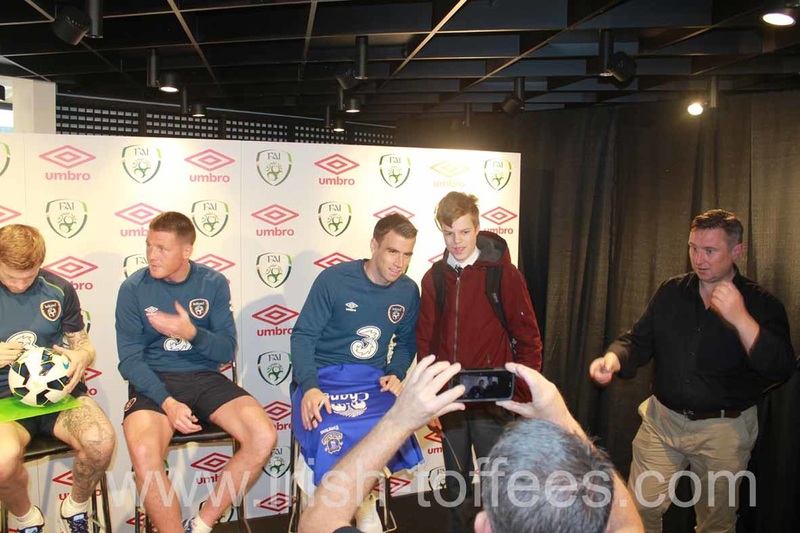 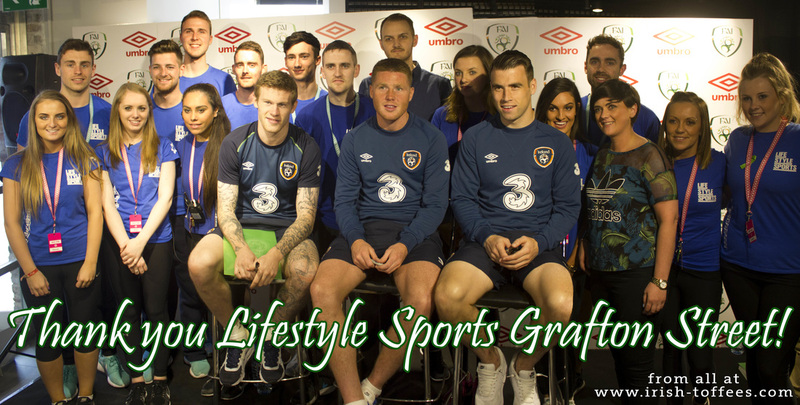 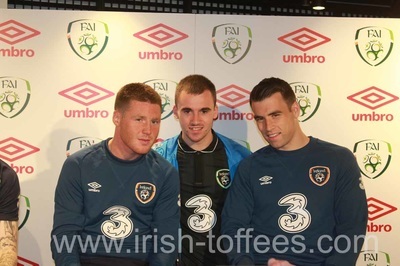 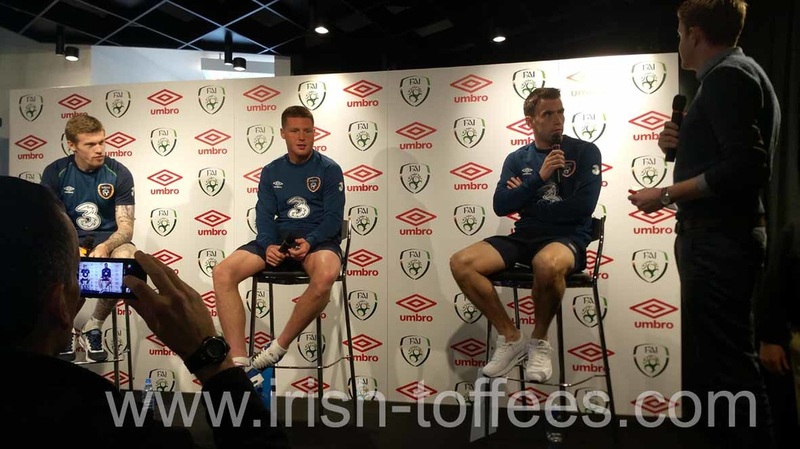 Evening to consist of: Q&A with the lads, Irish Toffees members draw, Photo / Autograph opportunity. 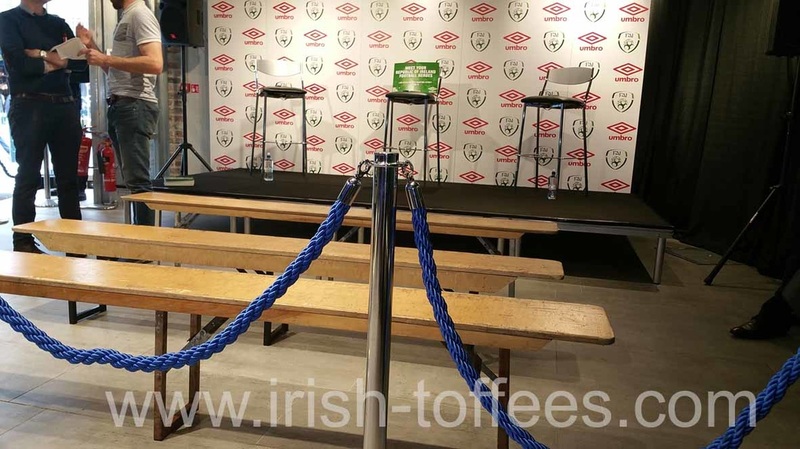 Doors open 7pm for 7:30pm start, adults and children welcome. Murrays Bar and Grill, O'Connell Street Dublin. 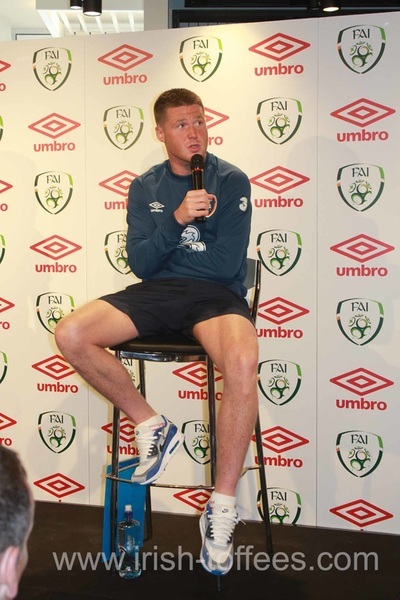 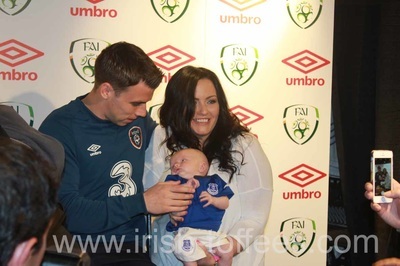 Also, Everton Under-21s will play two games in Ireland later this month. 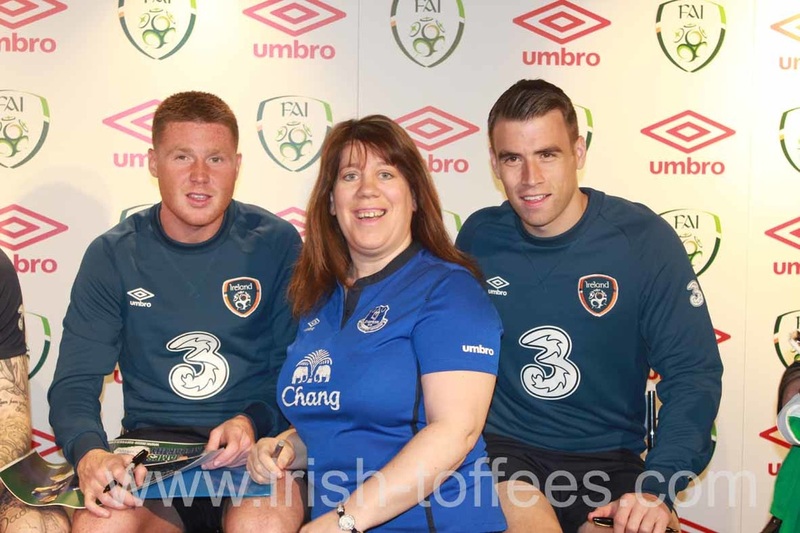 David Unsworth’s men are set to face Bohemians in Dublin on 15 July before heading to Northern Ireland to tackle Glenavon three days later. 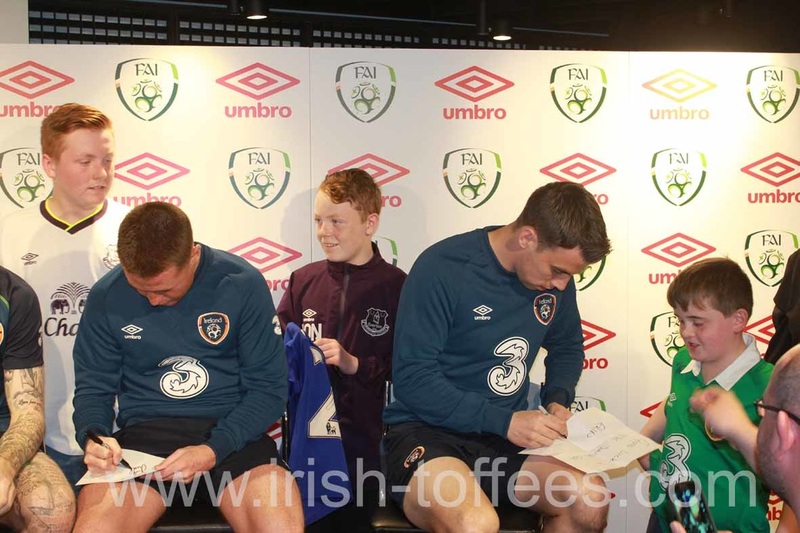 The two friendly games will form part of a mini-tour for the young Blues as they prepare for their league campaign to begin in August. 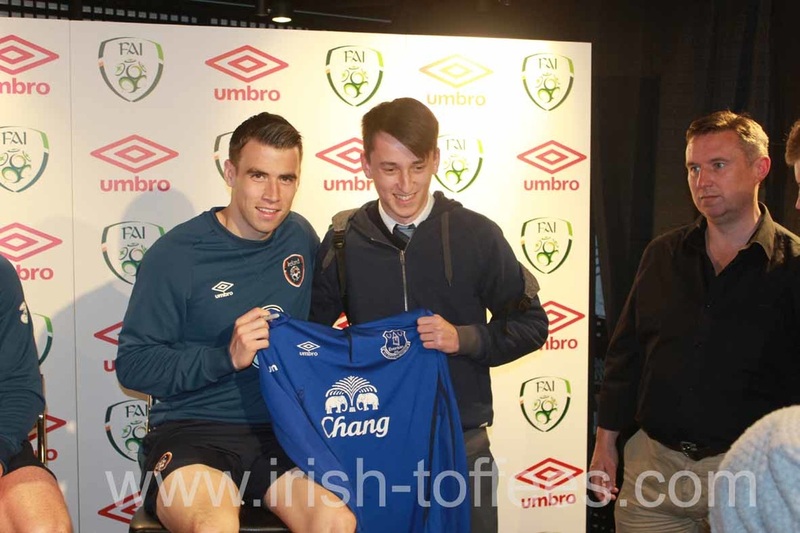 Bohemians v Everton, Wednesday, 15 July, 7.45pm. 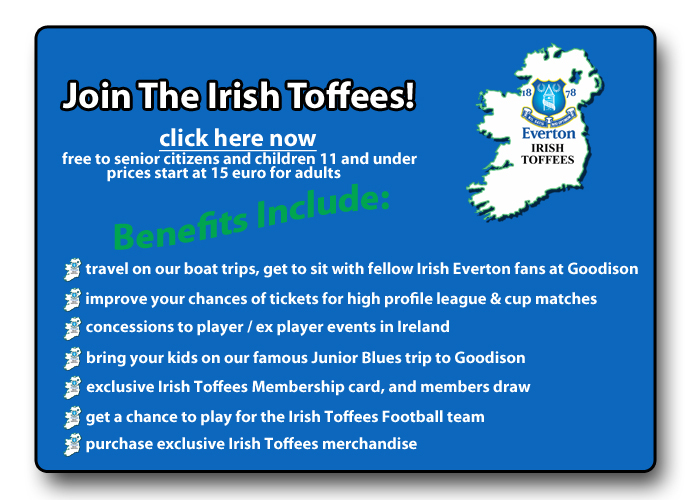 Tickets prices €1.25 for kids, €15 for adults. Glenavon v Everton, Saturday, 18 July, 3pm. Ticket prices £7 for kids, £10 for adults.